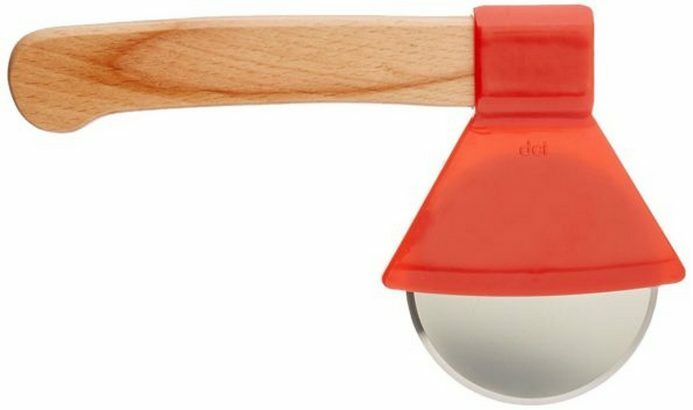 This is not your everyday pizza cutter, it is made for the fans of The Shining 🙂 No, no I’m kidding. It is made with stainless steel edge and connected by a wood handle, the fun configuration will make sure to get a snicker from your visitors at your next pizza party. This Ax Pizza Cutter will divide you an ideal cut of pizza making you a woodsman of the kitchen! It’s a great gift for the hill billy in your life.